The Temple Mayor’s Council on Physical Fitness was created by Mayor William A. Jones III to develop a forum of community leaders and wellness enthusiasts whose goal is to create a healthier community. The Mayor’s Fitness Council is a community campaign that encourages citizens of all ages to maintain healthy lifestyles through regular exercise and proper nutrition. The Council works to increase community awareness of the health benefits of an active lifestyle, engage Temple residents in fitness opportunities and events, collaborate with local businesses and employers, and encourage community members to participate in statewide fitness campaigns. Meetings are held monthly on the second Wednesday at 12:00 p.m. If you have a vested interest in helping the Temple Community commit to GetFit, please contact getifttemple@gmail.com to learn about attending a meeting and becoming part of the team! 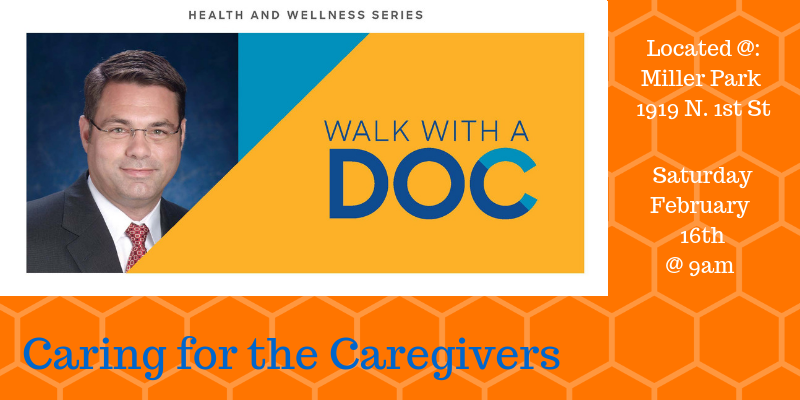 Click the icon above to find out more events hosted by your local Baylor Scott&White Health Central Texas hospital. Find everything from the Farmer’s Market to Safe Sitter Classes for Teens to support groups. Sammons Community Center offers great workout classes? There’s a wide variety and times for classes. Gober Party House offers even more fun classes!! Click on the links above or check out the full City of Temple Community Calendar HERE for additional days and times. 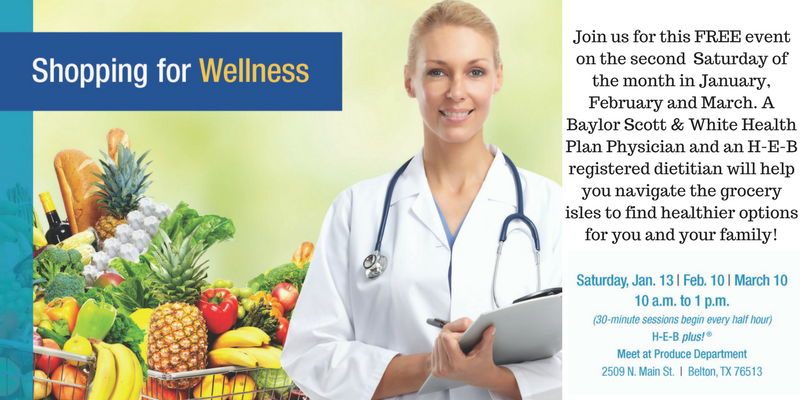 Do you know of an upcoming Wellness or Fitness event and want to see it promoted here? Well then don’t delay! Email Get Fit Temple at getfittemple@gmail.com.